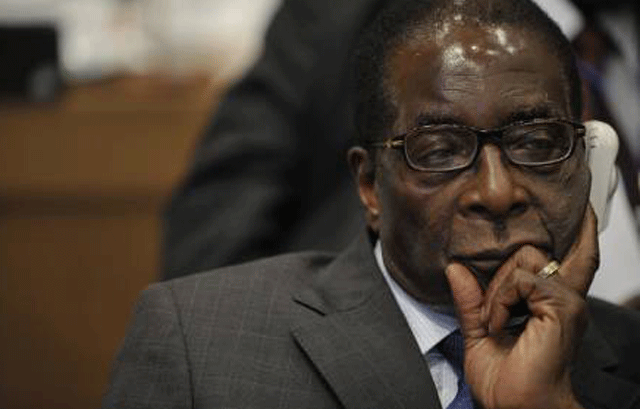 HARARE - Zimbabwe’s Parliament has backed down from its demand for Robert Mugabe to answer questions on diamond mining revenue that allegedly went missing while he was still president. The 94-year-old had been told to give evidence to a parliamentary committee after he missed two earlier meetings. Parliament's mines committee says Mugabe was recused from attending Monday’s scheduled meeting after consultation with the speaker. Parliament is winding down business ahead of elections next month and committees had been told to conclude their work last week. It means that for now, the former president is off the hook; he had skipped two previously scheduled meetings of the committee that's been investigating his claim that $15 billion worth of diamond revenue went missing while he was still in office. In its recommendations, the committee said Mugabe needed to clear the air on the issue and urged the next Parliament to pursue the matter.